Hey Ladies, there is a very popular quote, “Your Perfume is your message, your scented slogan.” – Maurice Roucel. People may forget what you wore, but they will always remember your perfume. It can make you the most attractive person in the room in minutes. That’s the power of a good fragrance. So, let’s talk about some of the fragrances, we should hold on to steal the scene. 5. Calvin Klein Eternity: I must admit, I am not a fan of too many perfumes from this brand. But Eternity is definitely worth talking about. There is something about this one that will want to own one. 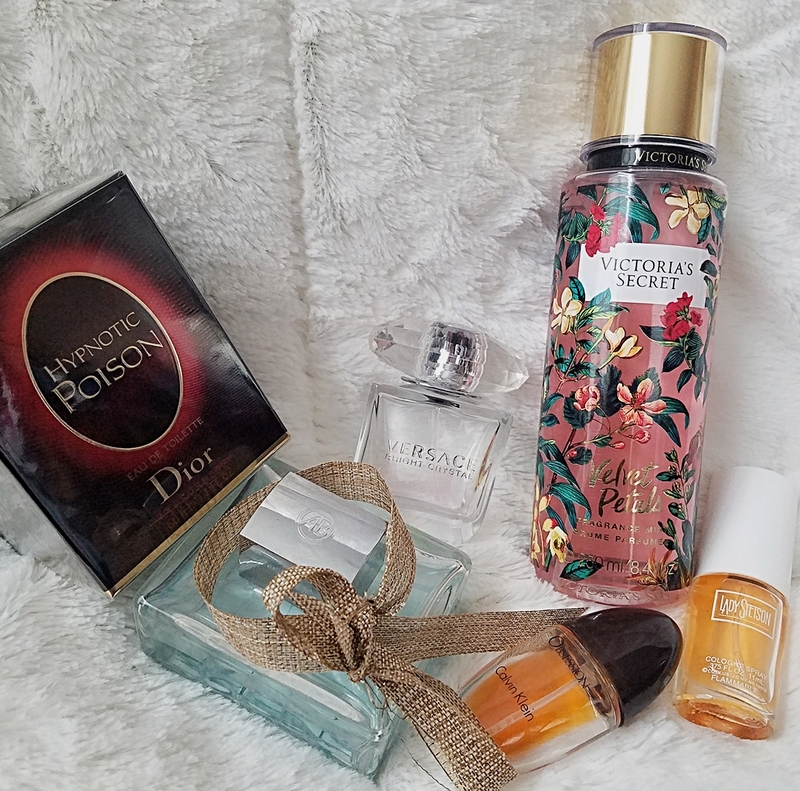 So, which is your go-to perfume?